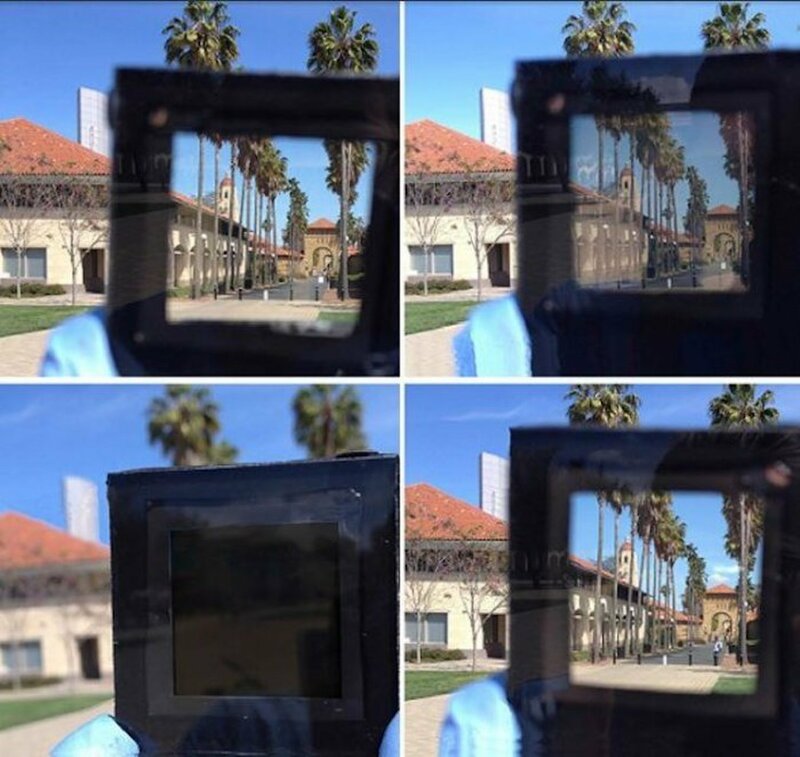 Smart windows are a technological innovation developed by engineers at Stanford University which are marketed to be able to tint glass in a way that it saves cooling costs in buildings by as much as 20 percent. It is also capable of converting the window from being transparent to dark and vice versa in under a minute. The window uses a different approach than conventional alternatives by utilizing polymer gel infused with metal ions on top of a transparent electrode. The system works by applying a certain voltage making the metal ions plate the electrodes which in turn blocks incoming wavelengths of light. Applying an opposite voltage into the system will reverse the effects and return the transparency of the glass. McGehee said that the process involves injecting polymer solution directly into the glass and making way for a cost-efficient product.“Lots of people would like to have dynamically tinted windows, and I don't think that they are rushing to buy the available products, in part, because it's too expensive," said McGehee. This technology is mostly used in cars and aircraft with minimal applications such as rear view mirrors and cockpit windows. McGehee stated that the technology is applicable not only in commercial buildings but also homes and warehouses where the system adjusts to the temperature in a room and deciding whether or not to let in a little or more light.McGehee also stated that compared to previous technologies, smart shades utilize a metal composition which is more resilient to damage from sun exposure. At its current state, only a series of small scale prototypes measuring about ten square inches have been made but, its researchers are talking to manufacturers to provide large scale production and application of the technology. Want to know more about this awesome device? Follow this Link!